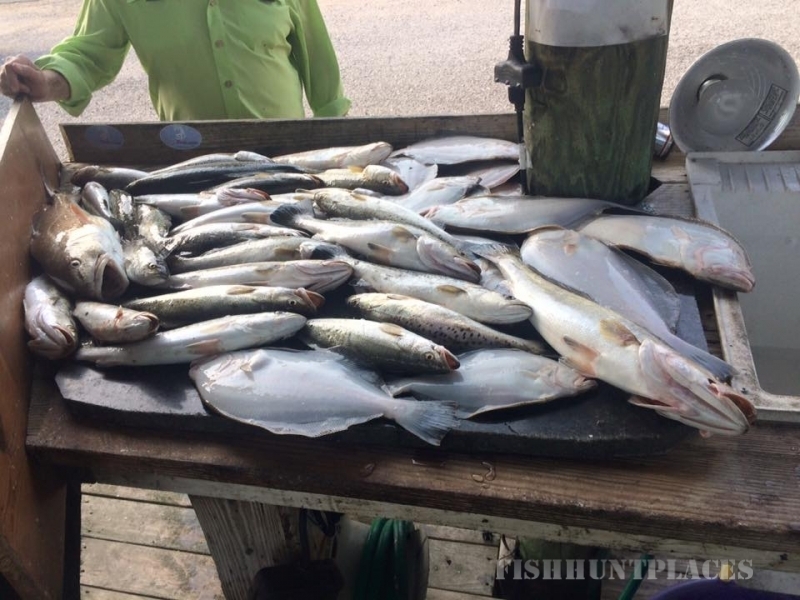 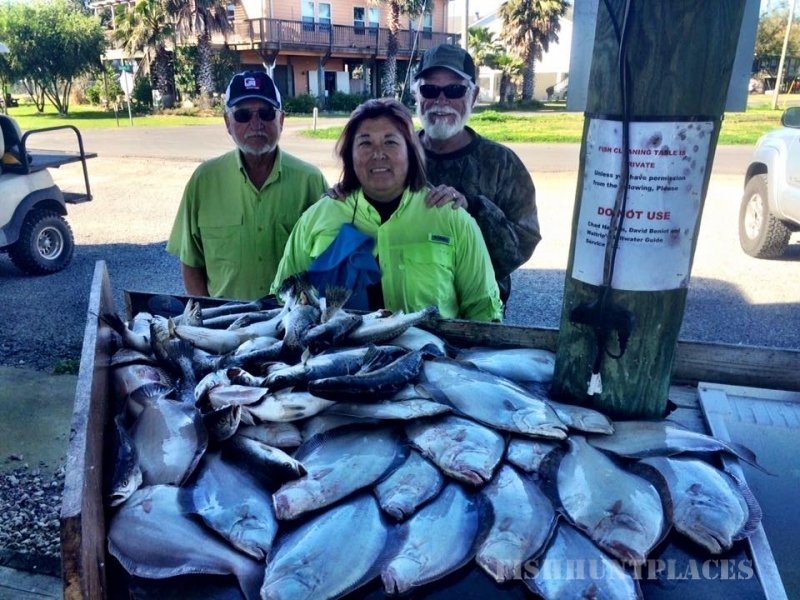 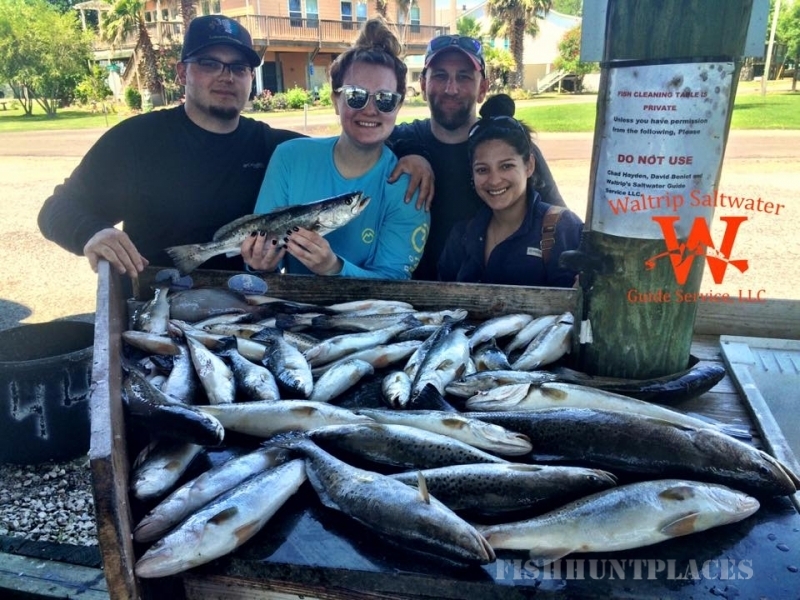 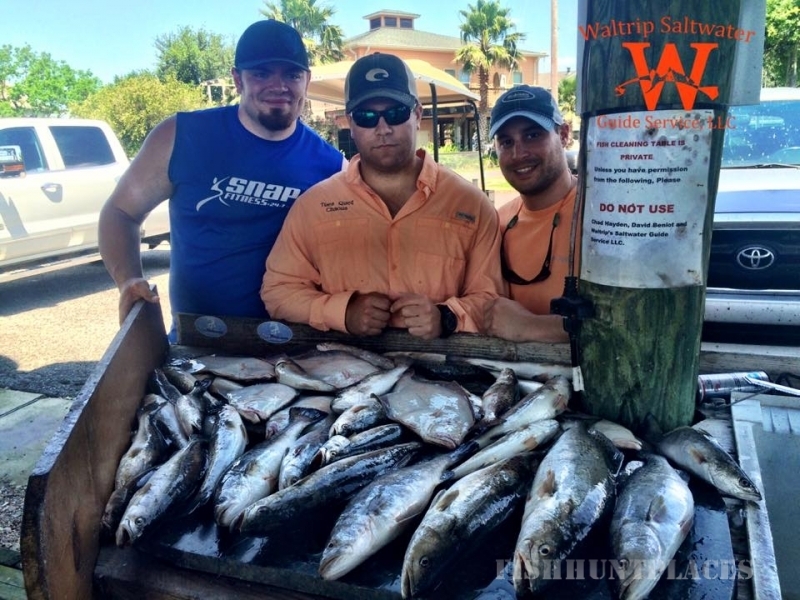 Saltwater Sport Guide Service offers great fishing in Rockport, Texas, Port Aransas, Texas, Matagorda Bays, Baffin Bay and Laguna Madre for speckled trout, redfish, drum, and flounder year round. 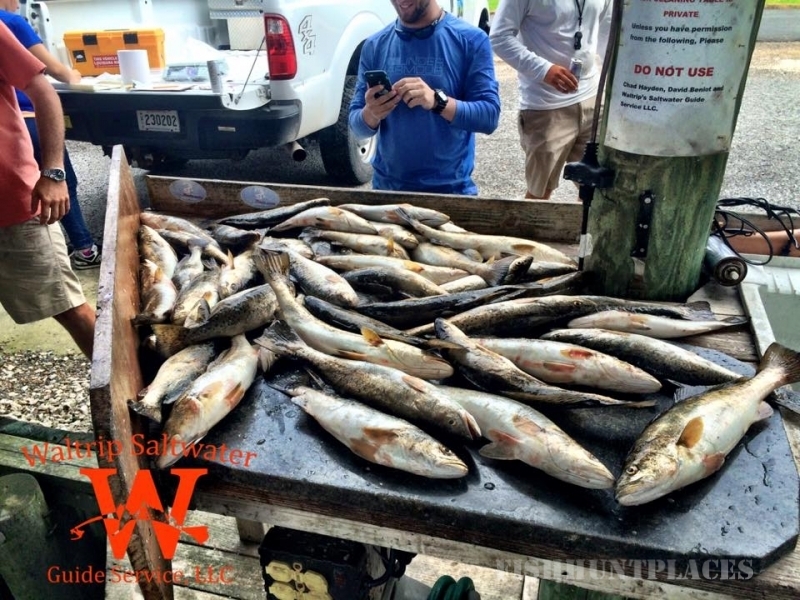 Saltwater Sport Guide Service thrives to meet our clients expectations. 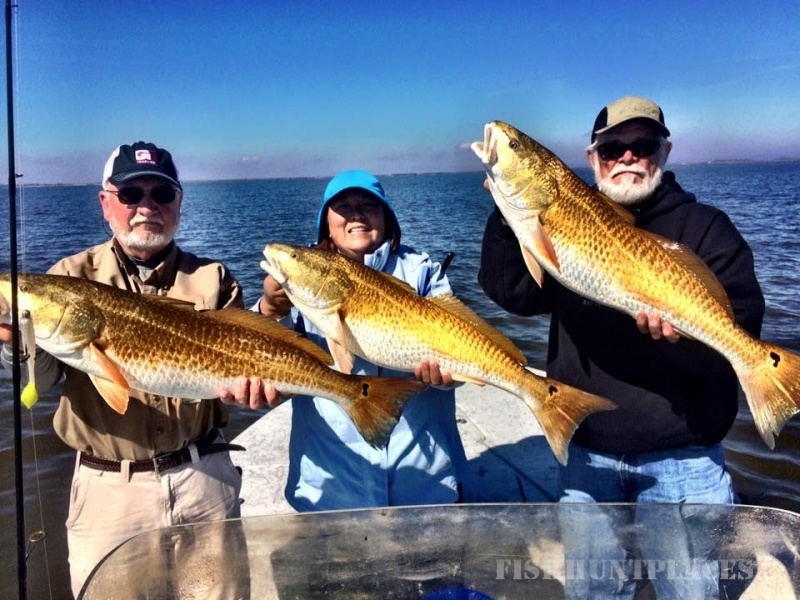 Whether you prefer drift fishing the flats and back bays or wade fishing the flats, grass beds and natural structure, Saltwater Sport Guide Service is ready to put you on the fish, regardless of your experience level.